"Field Trip to Mars" from McCann New York and "Van Gogh BnB" from Leo Burnett Chicago win best in discipline. McCann New York took top honors at the ADC 96th Annual Awards gala Monday night at ArtBeam in Manhattan, winning both Agency of the Year and Digital Agency of the Year and securing McCann Worldgroup the title of Network of the Year. 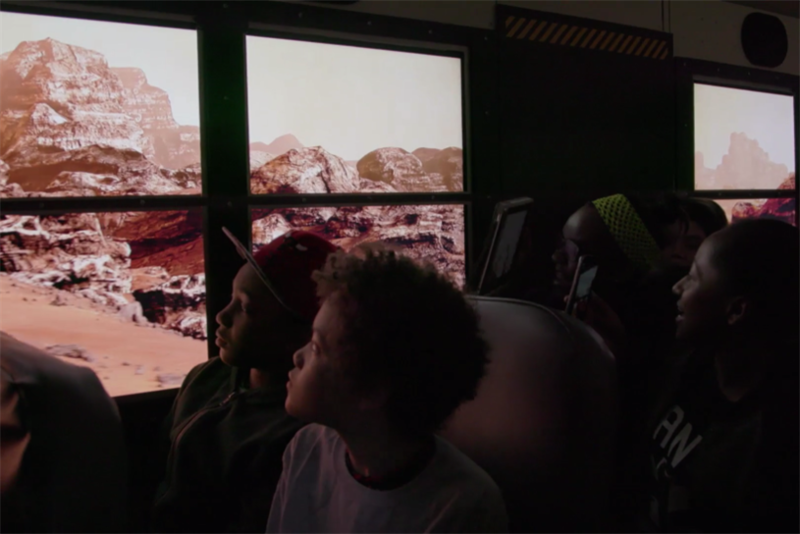 The agency’s virtual reality schoolbus stunt "Field Trip to Mars" for Lockheed Martin won the ADC Black Cube in Digital—the show’s highest honor in the discipline—as well as eight other Gold Cubes, along with work for clients like The Brady Campaign to Prevent Gun Violence and Girls Who Code. "Field Trip to Mars" also landed Lockheed Martin the Client of the Year award. Leo Burnett Chicago won the Black Cube in Advertising and three Gold Cubes for "Van Gogh BnB," an immersive, life-size Post-Impressionist painting for the Art Institute of Chicago that fans could actually book on Airbnb. Three campaigns won Designism awards for work that drives social good: BBDO New York’s gun safety spot "Evan" for Sandy Hook Promise, Netherlands agency Silo’s "Zaans Medical Centre Healing Environment" for Mecanoo Architects and Zaans Medical Centre, and The Partners London’s "Visual Identity conducted by Sir Simon Rattle for the London Symphony Orchestra. Dentsu Tokyo won Design Team of the Year, and the agency took two ADC Gold Cubes and 24 Cubes of all levels. Framestore New York won Production Company of the Year on the strength of its work on "Field Trip to Mars." BBDO Dusseldorf took home two Gold Cubes for "Pepsi Light—Iconic Moments" for Pepsi Deutschland GmbH, and Goodby Silverstein & Partners won two Gold Cubes for work for clients like Adobe. In the student awards, The School of the Year award went to The School of Visual Arts in New York City, which won six Gold Cubes. The Art Center College of Design in Pasadena, California won three Gold Cubes. The event was hosted by author and designer Debbie Millman, creator of the "Design Matters" podcast. This is the first ADC Annual Awards since the ADC and The One Club merged last fall to form The One Club for Creativity. On May 10th and May 12th, The One Club will hold its annual awards show. 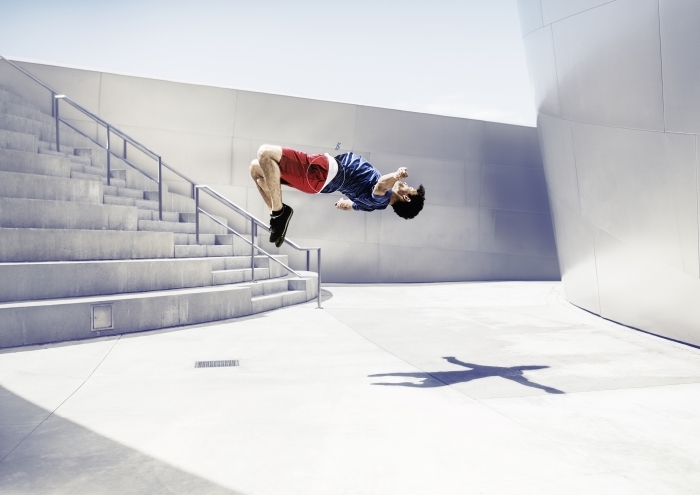 A full listing of this year’s ADC winners is available at the ADC Awards website.